We did a preventative fungicide application trying to prevent plant diseases such as powdery mildew, from forming which is the largest problem in the crop growth. Today we're out here doing a commercial application using Yamaha remotely piloted helicopter the RMax. A reason we landed in vineyards is it's a challenge to treat some of the smaller fields and the fields that are on steep hillsides. 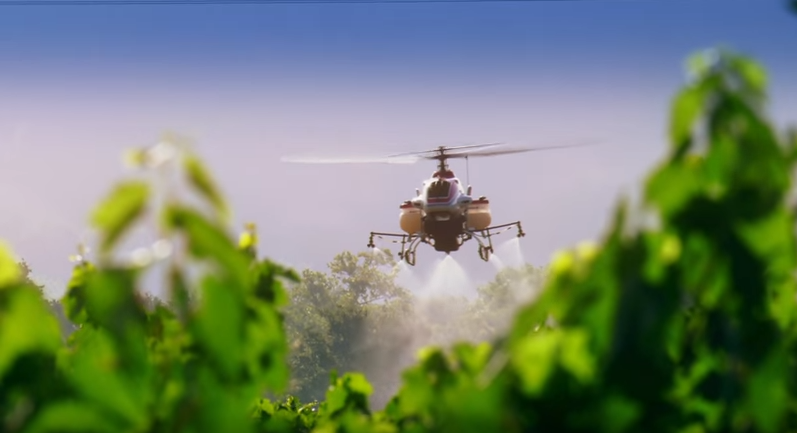 They're currently being treated with workers wearing a 40-pound backpack that walked through spraying the field with all the chemicals all around them here in Napa Valley. 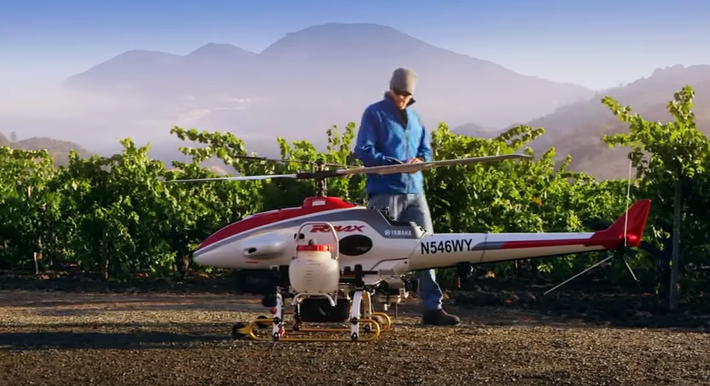 There are so many vineyards that are tight row spacing and difficult terrain to get to so we have an experimental design where we are comparing the Yamaha RMax to the backpack sprayers spring completely randomized sections of the field comparatively looking at coverage efficacy in controlling that disease. 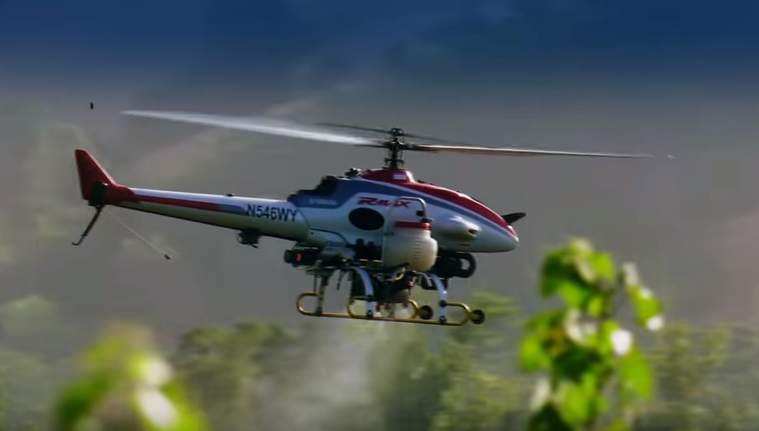 We think some of the advantages are timing it's a lot easier to come in and spray with the Yamaha RMax backpack spring takes a little bit longer to do takes a lot more manpower. We think that the Yamaha RMax looks like it's less compaction, a lot of compaction can cause decreased root growth. 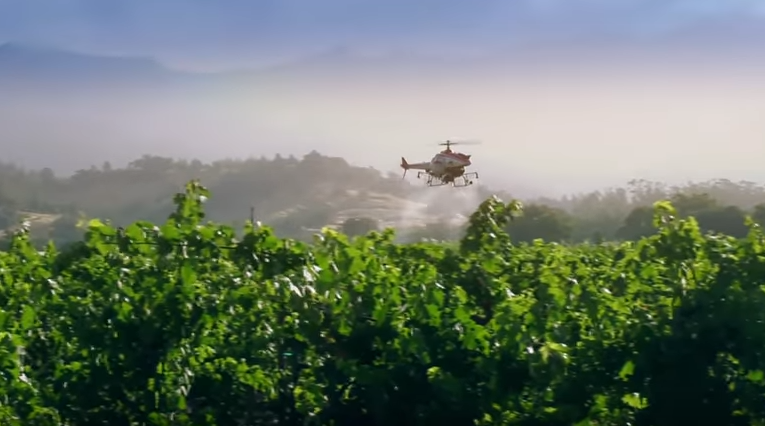 Since being introduced in 1997, Yamaha RMAX helicopters have flown more than 2 million hours. 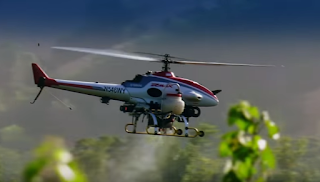 Yamaha RMAX helicopters treat 2.4 million acres of farmland in Japan each year (2014). 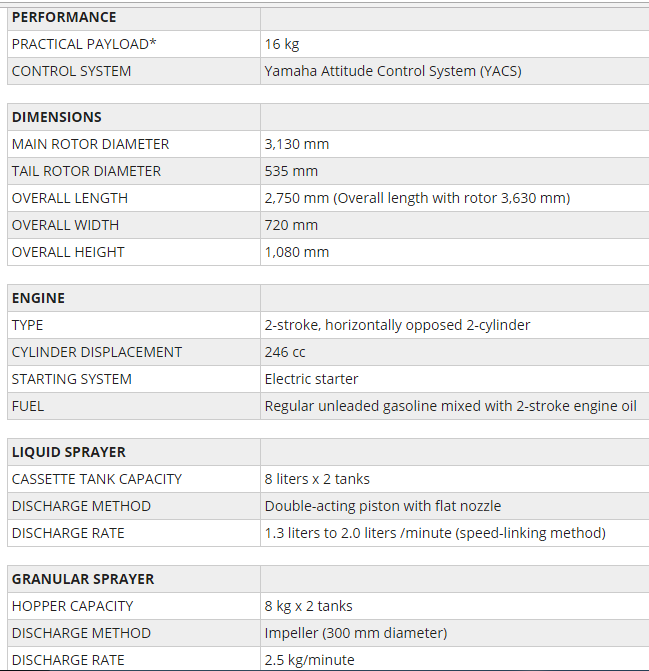 Over 2,600 Yamaha helicopters are operating worldwide (2014). These are all preliminary benefits from the RMax. We have been used for 25 years in Japan in about the last five years. They've begun to expand it to new markets. Our initial target is targeting vineyards in Napa County and Sonoma County what we're doing is Yamaha is offering a service. We really got excited with the Yamaha Rmax. 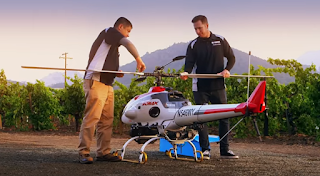 Professional agricultural drone company always helps to create the best quality crops that we possibly can we need to look to the future a lot for new technologies and decrease a lot of the potential worker exposure and increase crop yields in the future and in a sustainable ways. This is just the first step there could be additional crops, additional ways to utilize the RMax that will only grow the market even more here in the US. 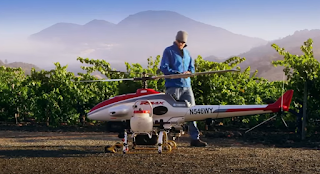 1 Response to "Yamaha RMax Helicopter for Precision Agriculture and Agricultural Spraying"